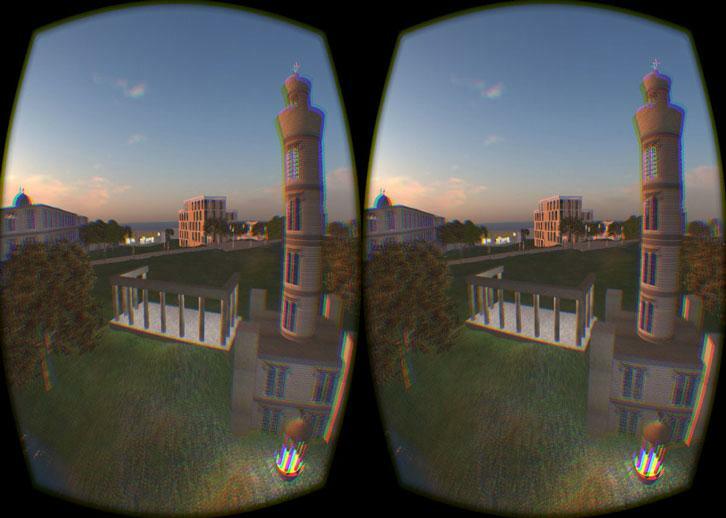 The History of Second Life Article - Virtual Worlds Land! Rate this Article Second Life has been around ever since we could remember, but how many of us who could truly claim that we know its history? Well, don't fret - we're here to summarize all the events that had led to the meteoric rise of this popular virtual world in fun bite-sized chunks for you to enjoy! Second Life is without a doubt the world's very first virtual world to not only provide players with a sandbox-like world to sculpt as they like; players are also given the freedom to create and sell content, be it a new outfit or a new avatar face mesh, as well as to rent pieces of virtual property from people who can afford to buy them. However, not many of its fan actually know how their favorite game had come about, so we thought we’d help out by presenting the rich history of Second Life in fun bite-sized chunks. So, here goes! Linden Lab, the company behind the behemoth that is Second Life, was established by Philip Rosedale back in the year 1999. The company was initially set up to carry out haptics research and development, and that was exactly what they did. They managed to come up with a prototype called “The Rig”, but they quickly realized that they needed a virtual world to pair with the gear they had developed. 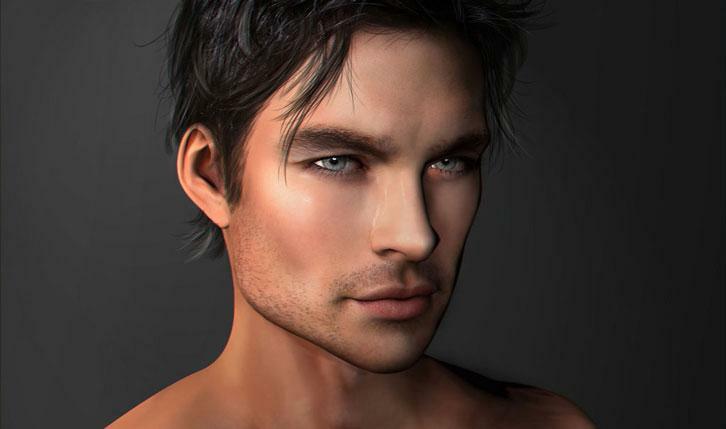 ...and this led to the development of the predecessor of Second Life – LindenWorld. If not for the name, you would not have associated LindenWorld with Second Life mainly because the mechanisms in place are just so different. In fact, if you had the opportunity to try LindenWorld, you would probably liken it to a combination of a shooter game where you can use your gun and bombs to sculpt the terrain and generally blow stuff up, and also a sandbox game where you can place objects and build stuff. Despite the stark differences, LindenWorld gave birth to several basic features that were later brought over to Second Life, including the ability to fly (albeit via jetpack), to terraform the land as you see fit, and to build magnificent structures where the sky’s the limit. As the virtual world’s Beta stage creeped ever closer, Linden Lab decided to hold a brainstorming session where its employees can pitch ideas for a new game title. There were many names that were bounced about at that time, including the meaningful name, Sansara, which generally means “ever changing world” in Sanskrit; as well as a series of names derived from the words “Terra”, “Viva” and “Life”. Second Life was first released as a Closed Beta and subsequently as a Public Beta. At that time, the world can be separated into 16 different regions, each of which were named after alleyways in Linden Street, San Francisco where Linden Lab originally had its offices. 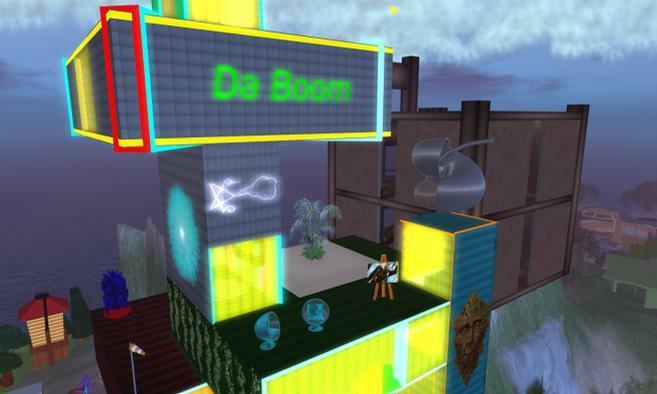 By the way, did you know that the very first region created in Second Life is called “Da Boom”? After years of development, Second Life is finally ready to meet the public as an official release. Launched on June 23rd 2003, the virtual world still feels quite rudimentary because the developers had missed a few important key features that a virtual world game needs, such as a digital currency and a limit on how many prims can each player use without overloading the servers. They eventually fixed most of the more urgent issues in the following months, such as by introducing Linden Dollars and also a tax system where Residents had to pay a weekly fee based on the prims they had rezzed. Another major issue was addressed this year – teleportation. Telehubs were added to quickly transport a player to the location they want, but there are a few catches. Residents were required to pay to use a Telehub and that oftentimes, they will still need to fly or run a certain distance after reaching the Telehub to arrive at the location they want to be. The hubs made things easier but the whole teleportation business can still be improved… which Linden Lab did by introducing “Direct Teleportation” in the following year. Most of these defunct Telehubs were then transformed into Infohubs instead. As Second Life requires Residents to be 18 years old and above to join, the virtual world had been alienating an entire demographic of potential users. Linden Lab changed that by introducing a new form of Second Life, dubbed as the “Teen Grid”. The Beta version of the Teen Grid was so popular among youths that the world reached its 1000th Resident milestone by the end of the year. Teen Grid was officially released as Teen Second Life in the following year, and was eventually merged with the Main Grid in 2011. New features like QuickTime media streaming and a standard building interface were also added to Second Life, allowing users to watch videos via streaming and build structures in a more convenient and user-friendly way. Although Second Life didn’t lounge in relative obscurity, it isn’t exactly massively popular either… that is until in 2006 when Anshe Chung, the first person to have become a real-life millionaire via her thriving business of selling virtual items in Second Life, was featured on the cover of BusinessWorld, a popular U.S. finance and entrepreneurial magazine. Anshe essentially became the poster child of Second Life, showing the world the vast economic opportunities it can offer. That story alone had brought forth an avalanche of media coverage, rocketing Second Life to popularity. 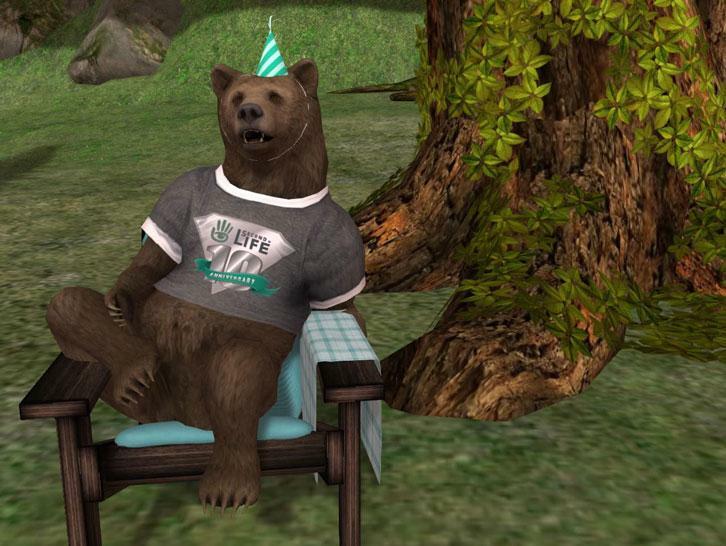 Later that year, Second Life celebrated its 1 millionth Resident with an exclusive Linden Bear. To keep up with the times, Linden Lab decided that it was time Second Life had a major makeover. As such, WindLight atmospheric rendering was introduced into the virtual world, greatly enhancing its graphics, giving the virtual world a much more immersive and realistic appearance. To make the platform even more social then before, an inworld voice chat system was also added to Second Life. Second Life’s client was made open source in this year as well, giving creators even more freedom in developing scripts and items for the community. Perhaps unknown to many, the Emmys are not only awarded to A-List Movie and TV Show stars – they also acknowledge the many contributions technology and engineering have made to the entertainment industry as a whole. Thus, at the 59th Annual Technology & Engineering Emmy Awards, Second Life was honored with an Emmy for advancing the development of online sites with user-generated content. 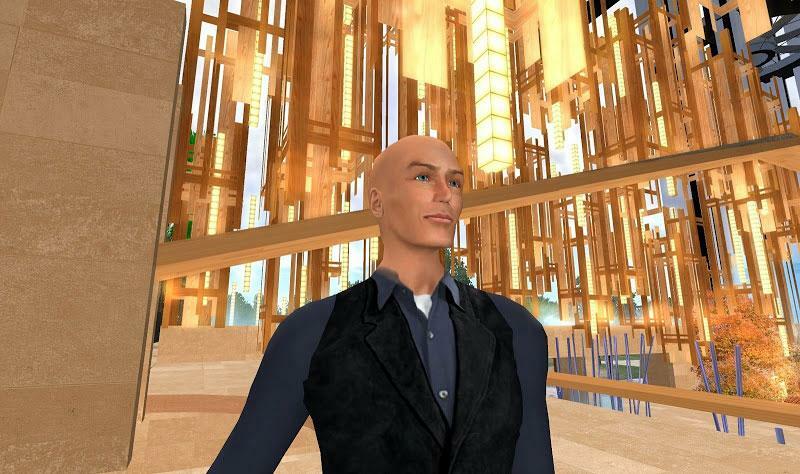 The founder of Second Life, Rosedale, accepted the award. In this year, Second Life had also soared past new milestones with its Residents clocking over 28 million hours in the virtual world. In addition to boasting around 88,000 concurrent Residents at the beginning of the year, Second Life has had a bountiful 2009. The virtual world experienced a 65% growth in its user-driven economy, reaching a record high GDP of US$567 million. This amount basically made up 25% of the entire virtual goods market in the United States and is higher than the GDP of several small countries. Gross resident earnings had also seen an increase of 11% to US$55 million. Linden Lab had also released a new continent, Zindra, that specifically houses Adult content. Naturally, the continent is restricted to only adult Residents. The massive increase in bots (an avatar controlled by a machine) and campers taxed the server resources that Second Life can offer. This resulted in a huge crack down, drastically reducing the number of concurrent users to around 54,000. However, considering that bots can be useful as, for instance, an NPC in roleplaying or a mannequin in a clothes store, they eventually allowed bots with the condition that Residents register a separate Second Life bot account for each of their bots. By the end of the year, Second Life had a total of 21.3 million accounts registered. 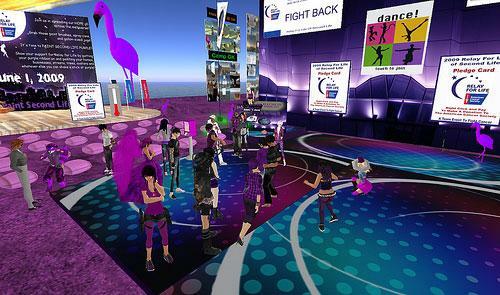 Second Life’s revolutionary Mesh technology went gridwide in 2011. The update was met with some uncertainty and frustration, all of which were pretty common emotions that come with any major changes. However, Second Lifers quickly realize that Meshes offer much superior graphics, especially in terms of avatar appearance. Residents are now able to customize every part of the body and the face down to the finest detail. There were several more changes as well. A new Second Life community platform was also introduced. This platform houses blogs, forums, Q&As and the Knowledge Base. The Second Life Marketplace that you now use was launched in this year too. The marketplace was formed by merging OnRez and XStreet SL, both were purchased by Linden Lab back in 2009. The land sales in Second Life had also reached record high. Out of the 2^28 meters (140 times the Earth’s surface area) in Second Life, 2,059.86 km2 was assigned to the virtual world’s 31,431 regions, most of which are player-created. This area is approximately the size of the country of Luxembourg. Always striving to better themselves, Linden Lab had launched a few major projects and experiments, including the Pathfinding system, which will allow objects to navigate the virtual world intelligently, and Project Shining that focused more on improving avatar and object streaming speeds in Second Life, allowing worlds and avatars to load much faster than before. Second Life celebrated its 10th birthday with a huge bang! In conjunction to the special occasion, plenty of events were held. Linden Lab also released an infographic showing some impressive aggregated statistics. The virtual world boasted of generating US$3.2 billion solely from the virtual goods trade that powers the Second Life economy. The marketplace also boasted of housing around 2.1 million user-created virtual goods and 1.2 million daily transactions. Click here to access the infographic. With the rapid increase in the mobile market, the Second Life viewer was brought over to the mobile platform by OnLive in cooperation with Linden Lab. Dubbed as “SL Go”, users will be able to enjoy the complete Second Life experience directly from their Android devices even while they are on the go. This app was however discontinued after Sony had acquired important OnLive assets which made maintain SL Go no longer possible. After three years since Oculus Rift first launched its crowd-funding campaign on Kickstarter and kicked up the flames that had ignited the virtual reality hype, Linden Lab decided to dive into the virtual reality industry. They envision Second Life as being the pioneer VR platform that is able to let users create their own unique virtual reality experiences, much like what Second Life on PC had managed to do for more than 10 years. They already had come up with a demo of Second Life that can be run on a pre-release Oculus Rift headset. In other news, the gross resident earnings in Second Life were estimated to be around US$60 million for 2015. Some serious deliberations had helped Linden Lab realize that a ported Second Life on the virtual reality platform will not be able to achieve all the aspirations they have for this new VR project. Instead, they have decided to start from scratch. Dubbed as Sansar (formerly known as Project Sansar), this project not only aims to become the virtual reality successor to Second Life, but also to pave way to somehow democratize the platform, letting their users create, share, and earn a living from selling VR experiences or assets they have created. Sansar will be available across multiple platforms. Although it is optimized for VR headsets like Oculus Rift, the platform will also be accessible through PCs, and eventually, mobile devices. 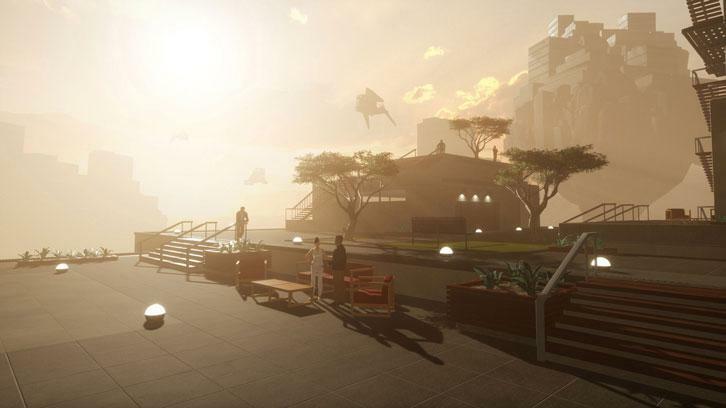 Just this past July, Linden Lab’s virtual reality brainchild, Sansar, entered Open Beta to rave reviews. Users who signed up got a 4 km-by-4 km virtual land to create just about anything they like, and they had done some astonishing work with the tools and assets they have. Users can import their own 3D renders from programs like Maya or purchase pre-made assets from the Sansar store. Like Second Life, users are able to create items themselves and sell these items at the Sansar store as well. Best yet, Linden Lab is currently in negotiations with major Hollywood studios to put into motion a series of collaborative efforts to bring scenes from popular TV shows and movies to Sansar. Sansar is free to use, but it offers a subscription of $9.99 for creators who want to build more than 3 separate VR experiences. It is currently compatible with Oculus Rift and HTC Vive, but you can also access the VR-compatible virtual world directly via your PC.